Congratulations to our Brazilian Jiu-Jitsu Team! Smash grapplers brought home 3 Gold, 2 Silver & 2 Bronze Medals from this weekend’s tournament in Daly City. Every one of our competitors did well. Below are some highlights of Smash Jiu-Jitsu competitors! Competitors included Cainan Munsell, Dave Anderson, Richard Waters, Christine Ho, Ben Hyatt, Aaron Jen, Sam Jung, Art Galano, and Patrick Kong! Smash is located in Sunnyvale bordering Santa Clara. 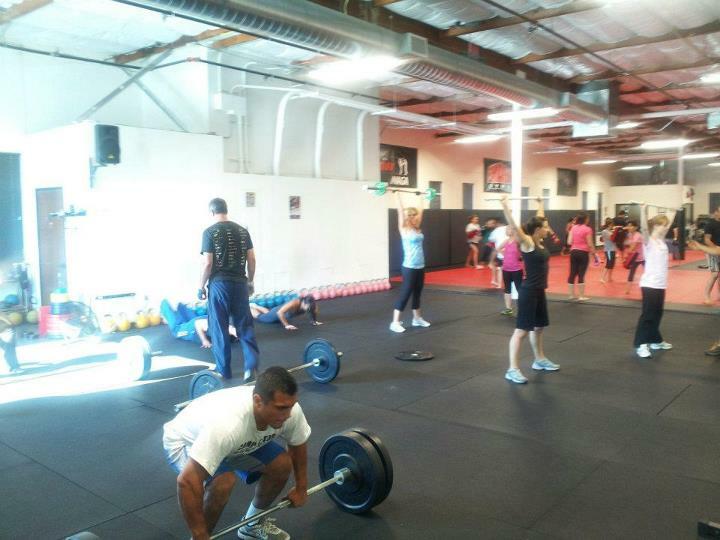 Smash Gyms offers exceptional instruction in group fitness and martial arts classes. Just ten minutes from San Jose, Milpitas, Mountain View and Fremont. 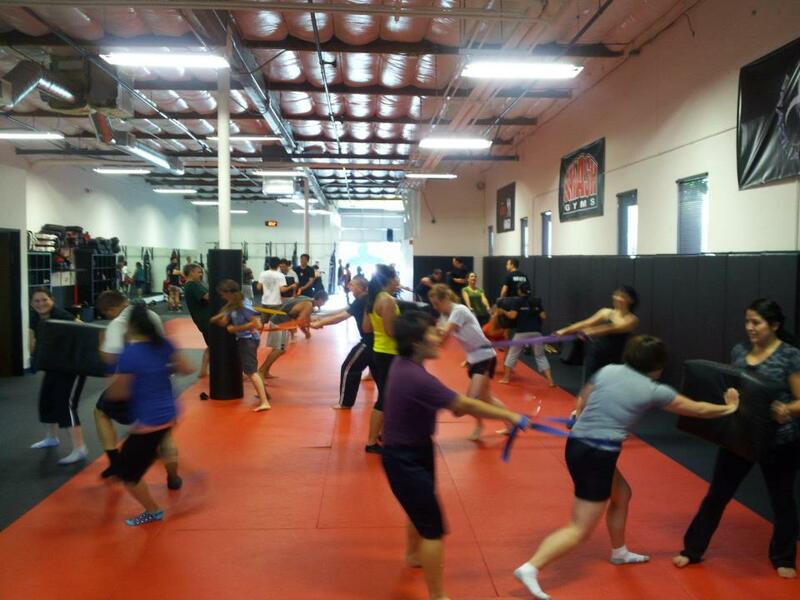 Self-Defense classes for Santa Clara and Sunnyvale! 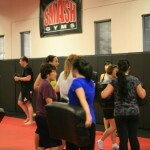 The Smash Gyms Self-Defense program is designed to help you have Fun, Get Fit, and Learn Self-Defense! 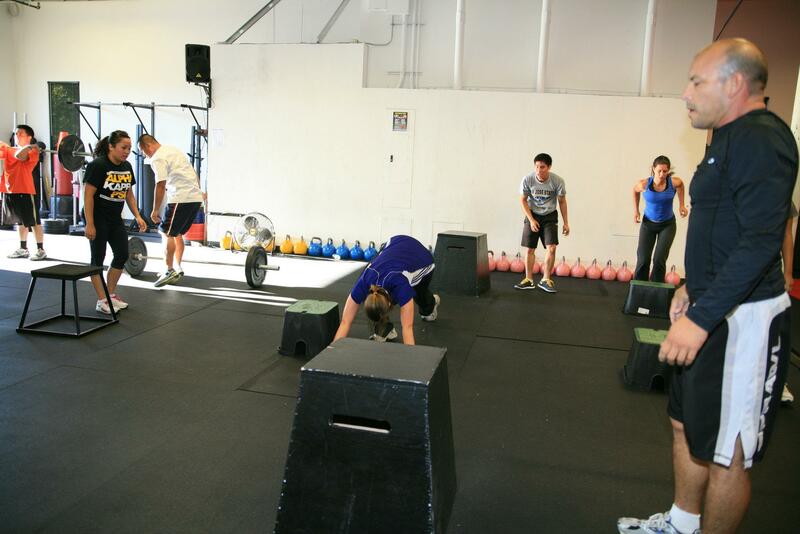 All fitness levels and age groups are welcomed. Our staff of experienced and welcoming instructors will help you build confidence in any self-defense situation. Any women that join our Self-Defense program also has free access to our Women’s Only Brazilian Jiu-Jitsu and grappling class on Sundays! This class will allow you to learn effective ground techniques in a non-threatening and friendly environment. Also women that attend our regular BJJ classes throughout the week will only be partnered and grapple with other women until they are ready to grapple co-ed. 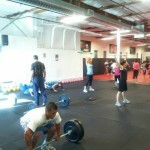 There a lot of women of all ages that join our fitness and martial arts programs. Try it free! 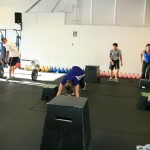 TRY OUR NEW MORNING CLASSES! Ask us about our KIDS AFTER SCHOOL TUTORING PROGRAM! Email Debbie@SmashGyms.com for more information!